As a wife, it’s so easy to get in the throes of everyday living. You’re raising kids and doing everything necessary to run a household. But, have you built up your husband lately? Sometimes we, as wives, forget to speak encouraging words to our husbands. If this hasn’t been on your radar, or if you need some new ideas, keep reading for a list of encouraging words for your husband. I am the first to admit that I am not always the best at encouraging my husband. Try as I may, there are still days when all we get to talk about his household and kid stuff. In those conversations, I don’t always lift him up as I should. With a few simple phrases in my mind, though, I can be sure that I am encouraging him on a daily basis. 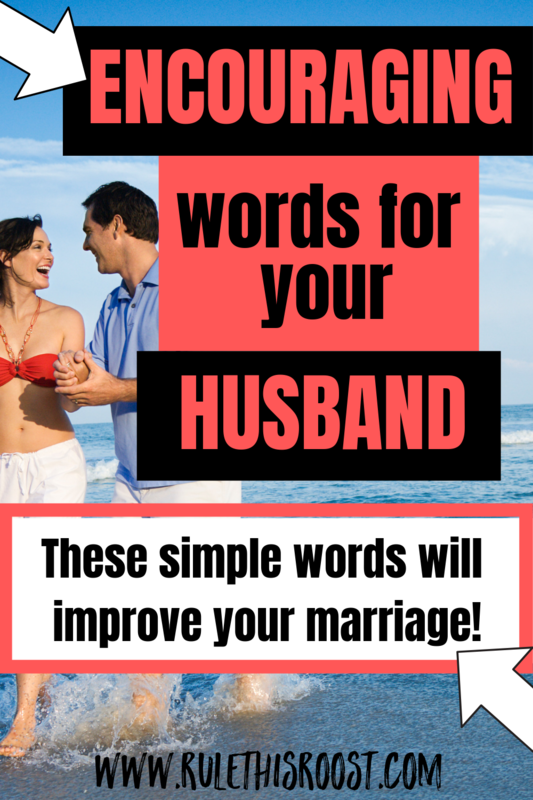 Why are encouraging words for your husband important? Encouraging your husband should be at the top of your priority list in your marriage. Not only does it feel good to be encouraged by your spouse, it is also a strong indicator of the health of your relationship. 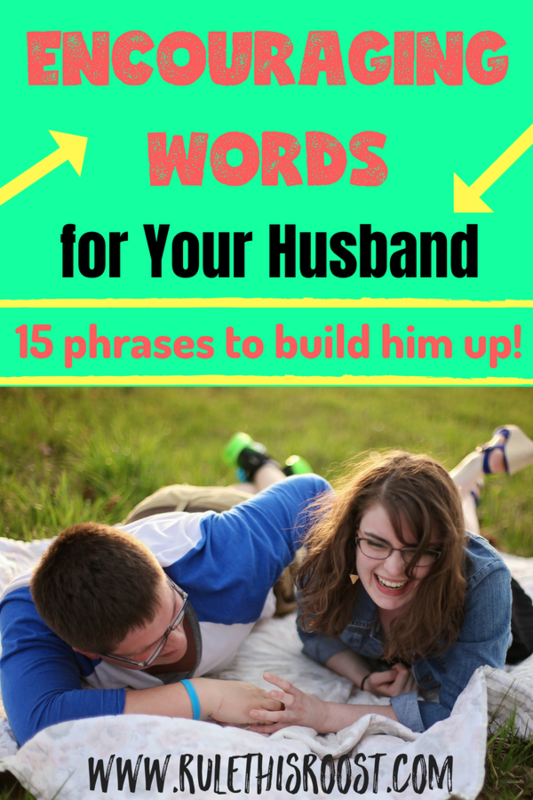 If you don’t speak encouraging words to your husband, it’s time to start! You could start by encouraging your spouse once a day, until it becomes a more frequent habit. As you encourage your husband more, it will become natural and you won’t need to think about it. What are some encouraging words for your husband? 1 | I love you. This basic phrase is one that never gets old. Everyone wants to feel loved and these three words will get the point across. Showing your appreciation is a must in marriage. Even if your husband just grabs you a drink from the fridge, be sure to show your gratitude. 3 | You are amazing. As we all know, it’s tough to feel like we are amazing every day. It’s important to tell your husband how amazing he is. In the trenches of life, this phrase can make all the difference. 4 | You make me feel safe. Husbands want their wives to feel safe. They are the protectors of the family. Make sure you let your husband know that he makes you feel safe and that you appreciate it. 5 | You make me feel loved. When a couple gets married, the husband sets out to make sure his wife feels loved. When you confirm that you feel loved, your husband will know that he is accomplishing his main goal. 6 | I miss you when you’re at work! This phrase isn’t meant to be clingy, but instead a way to let your husband know that you think about him during the day and really miss him. 7 | I admire you. Everyone wants to be admired for something. When your husband does something that you admire, don’t be afraid to speak up. He needs to know about your admiration. 8 | My favorite thing about you is _____________. 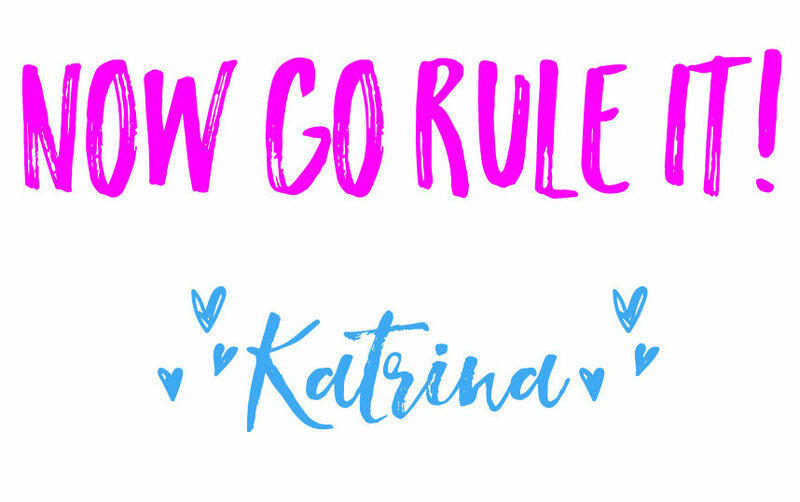 You might not be able to choose just one thing that you love about your husband, but it’s fun to pick out one thing and say it out loud. 9 | You work so hard for our family. Most husbands bust tail for their kids and wife. Being the provider takes a lot of determination and commitment. Make sure your husband knows that you notice and appreciate his hard work. 10| You are an excellent father. Being a good dad is a quality that shouldn’t go unnoticed. Let your husband know that you think he is an awesome father. These encouraging words will fill his cup and keep him going. 11 | You make me laugh. One of the best things about being married is getting to laugh with your best friend. Tell your husband that you think he is hilarious. It’s important that he knows you enjoy his company and humor. 12 | You are handsome. Sure, looks aren’t everything, but complimenting your husband’s physical appearance is a major ego boost. Even after years of marriage, this is something that still needs to be said. 13 | I believe in you. You are your husband’s number one fan and partner in life. He needs to know that you believe in him no matter what. Encourage him in his goals and dreams and stand beside him, just as you vowed. 14 | I love sharing my life with you. There are good days and bad days in marriage. No matter what, tell your husband how much you love that he is in your life. 15 | I’m glad you’re mine. This is a fun way to tell your husband that you are happy you snagged him and get to be with him forever. I hope you use these encouraging words for your husband and that they strengthen your relationship!